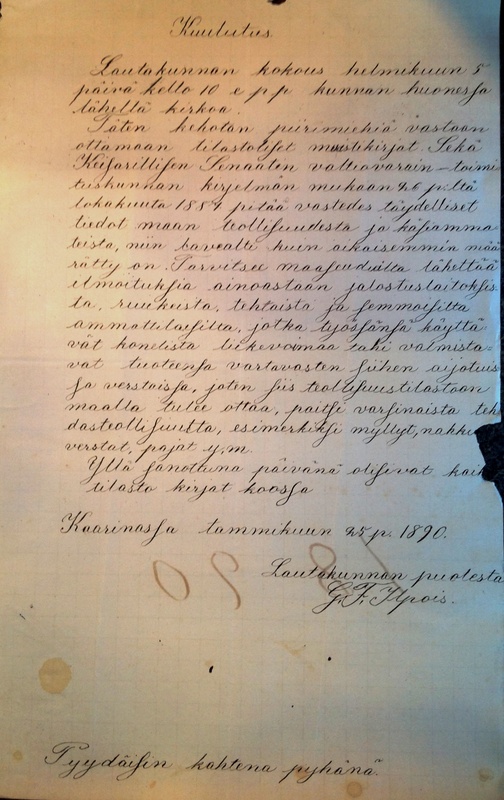 Until the 19th century, written Finnish was mainly used in religious and administrative contexts. Along with ideas of the Enlightenment the demand for educational and scientific texts increased rapidly. At the same time, Finnish society underwent a major political change when Finland was separeted from Sweden and annexed to Russia in 1809. In the nationalist spirit of the 19th century, Finnish became the symbol of a new nation. As a result, the enthusiastic development of the Finnish standard language begun and Finnish language expanded into several new domains in a relatively short period of time. 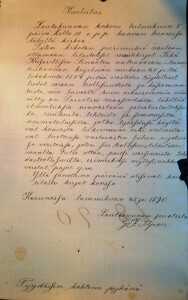 The research project Discourses of mass communication focuses on the sociolinguistic landscape in 19th century Finland. 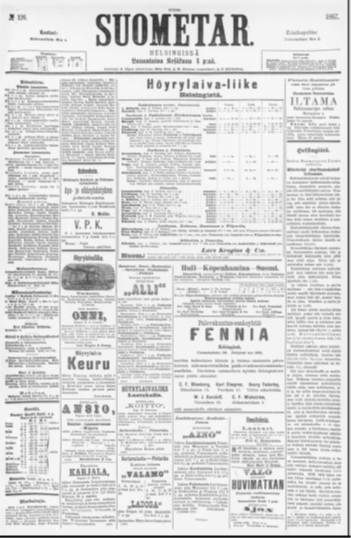 The special interest is in expanding Finnish press which became more and more influencal towards the end of the century and was a forum of several language debates. 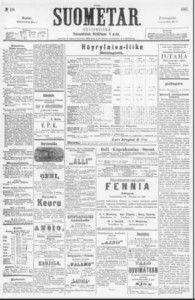 What kind of discourses and language ideologies encountered especially in the 19th-century Finnish press? How did new writing conventions and genres develop? How were social meanings of languages and varieties negotiated anew? How was the standardisation – as a both macro and micro level process – manifested in written texts?